About 21 million years ago, a fungus that causes a devastating disease in rice first became harmful to the food that nourishes roughly half the world's population, according to an international study led by Rutgers University-New Brunswick scientists. 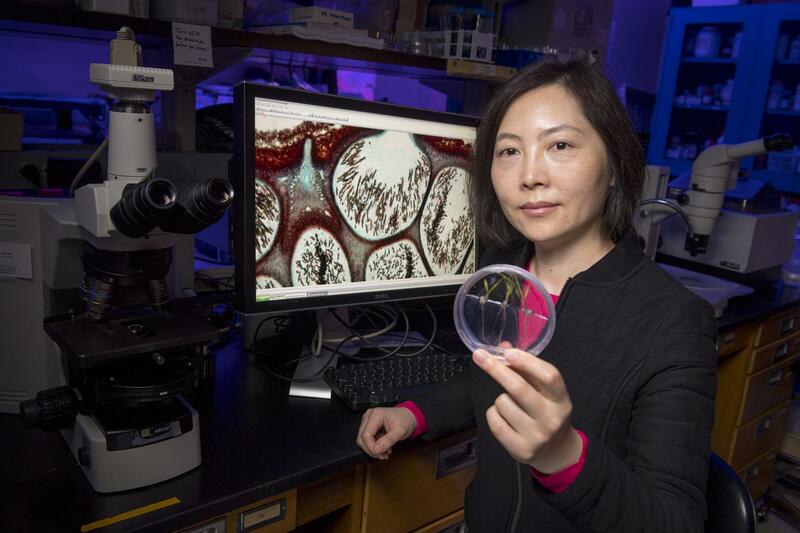 "The rice blast fungus has gotten a lot of attention in the past several decades but related species of fungi draw little attention, largely because they're not as severe or not harmful," Zhang said. "But they're all genetically related and the relatives of severe pathogens have been little-studied. You have to know your relatives to have a holistic understanding of how the rice blast pathogen became strong and others did not." "With climate change, I think the rice blast problem can only get worse because this is a summer disease in warm climates where rice is grown," Zhang said, adding that wheat, turfgrass and other important plants may also be affected.